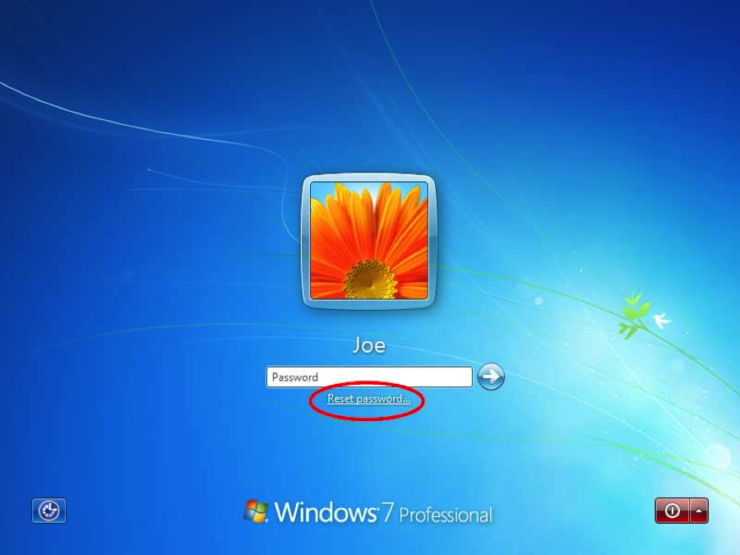 Realizing you’ve lost the administrator password to your Windows 7 setup can be a very unpleasant surprise. 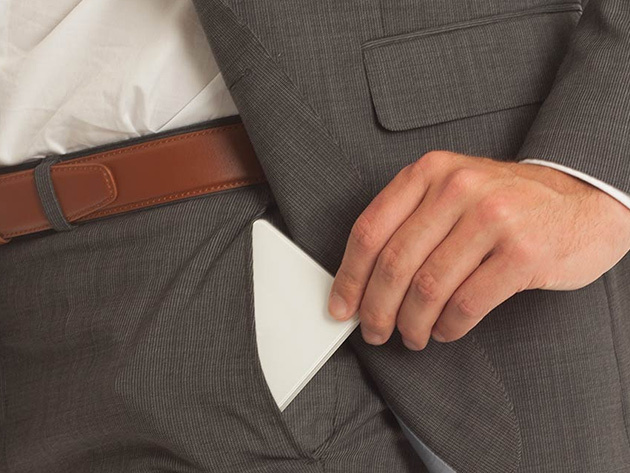 It means you have lost access to all your data and applications on your computer. 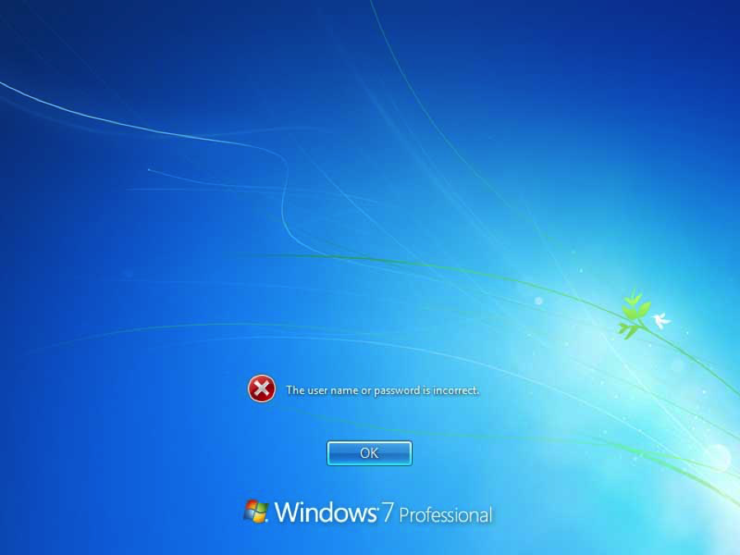 Luckily, there are still a few methods to recover or reset lost Windows 7 administrator password without system reinstallation and data loss. 1. Insert the password reset disk into your Windows 7 computer. 2. When you get to the login screen, just hit Enter and you’ll get a logon failure message “The user name or password is incorrect“. 3. Click OK and you’ll back at the login screen, but this time you can see a link “Reset password” under the password filed. You have to click that link. By David Ponce on 12/23/16 • Leave a comment! In the world of consumer electronics, there’s usually a tradeoff between performance and size. 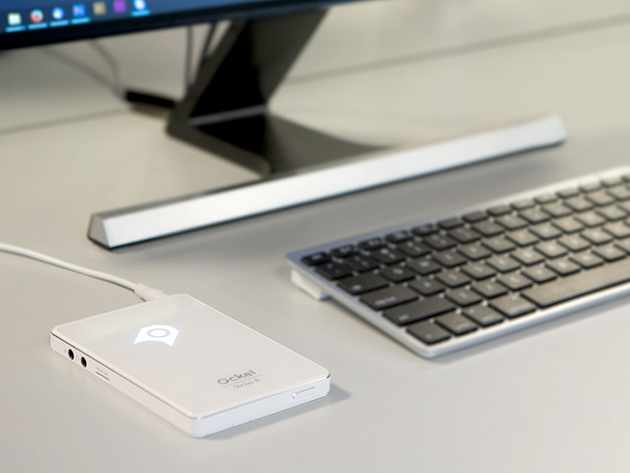 And while that’s still true of the Ockel Sirius B Windows 10 Pocket PC, you’ll find that you’re not giving that much away in order to be able to carry a fully-functional Windows 10 PC in a device about the size of an iPhone 6s. Granted, you’ll still have the issue of not being able to carry a keyboard and display around as easily, but there are fairly straightforward setups that would get around that issue without too much issue. For the size and convenience, te $189 asking price seems more than reasonable. Have you ever turned off all the electronics in your room? Notice just how much quieter everything is? Despite being able to tune these droning sounds out after a while, they’re quite real and it’s only once they’re completely gone that we realize how loud they were. 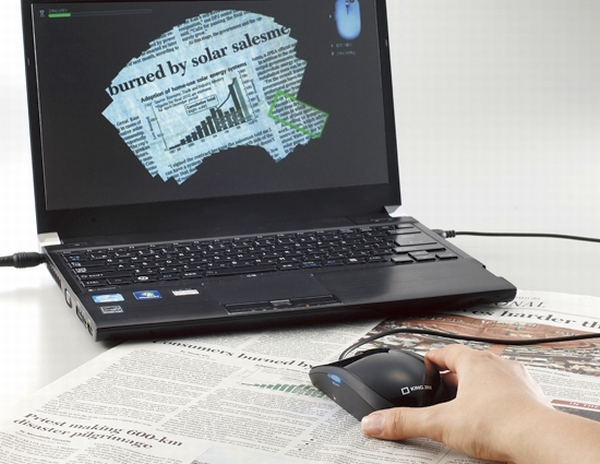 If you manage to get your hands on a Silent Power PC, however, you’ll have that much less white noise to deal with. Its salient feature is its use of an innovative copper foam to dissipate heat, instead of the traditional fans. 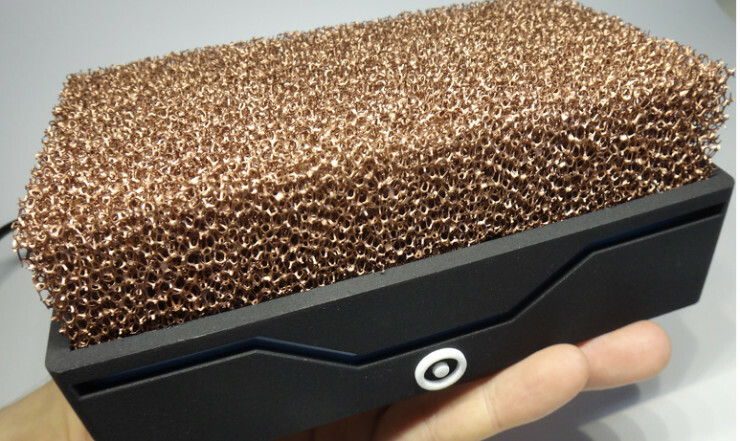 Since the foam presents such a high surface area and copper is so conductive, the PC never reaches excessive temperatures during regular use. The lowest end setup you can get comes with an Intel quad-core i7-4785T 2.2 GHz processor, 8 GB of RAM, and a 500 GB hard drive and should cost around $935. The company’s plan is to be on the market in 2015, after they’ve reached their crowdfunding goals. A post on their blog, however, suggests that Paypal is putting up some roadblocks and have seized their account pending clarifications on their business model. This is standard practice for Paypal, unfortunately, so hopefully the company will clear that up soon and resume work on bringing this innovative PC to market. By David Ponce on 02/19/13 • Leave a comment! 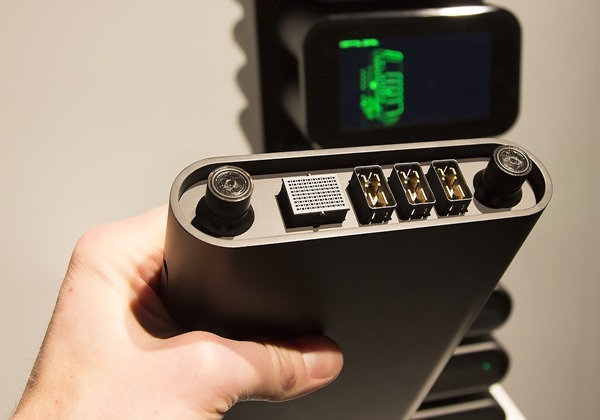 The CuBox Pro by SolidRun was announced in January, but we’re just now stumbling upon it. 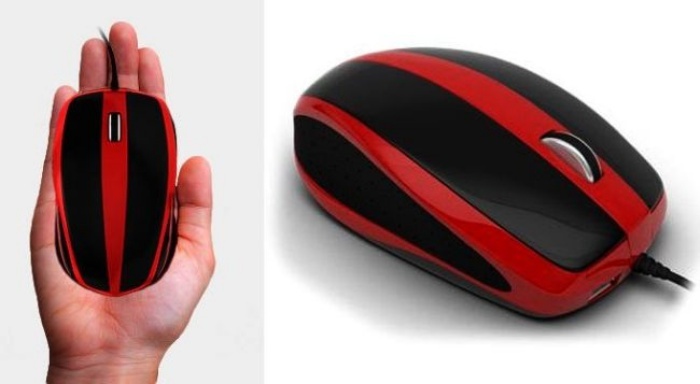 It’s a very small, 2 inch cube box that contains a fully functional PC with 2GB of RAM. It uses a microSD card for storage, and the $160 machine comes with a 4GB card with Ubuntu pre-installed. And while everyone is going crazy for the $35 Raspberry Pi (understandably so), we kind of dig this little guy’s form factor. 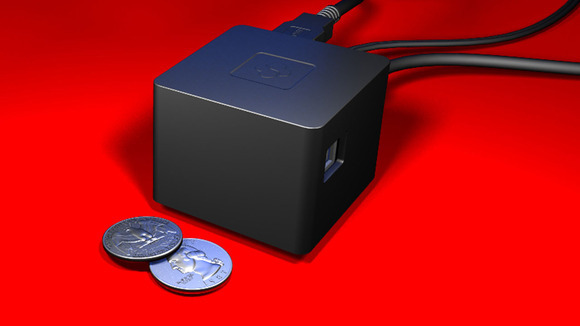 The fanless miniature computer is based on a Marvell Armada 510 SoC and includes an infrared receiver, gigabit Ethernet port, two USB 2.0 ports, an HDMI port, and a micro-SD slot. The 800MHz dual issue ARM PJ4 processor uses the latest 32-bit ARMv7 architecture and instruction set, SolidRun says. Capable of 1080p full HD output over HDMI, the device uses just 3 watts of power. It’s particularly suitable for use as a home media center, thin client, XBMC console, or even a simple, tiny desktop replacement machine, the company notes. It’s not quite as cheap as the Pi, but the $160 price tag is still low enough and will look good sitting next to your TV. Did you know you could create a speaker from the spinning blades of a fan? Simply rotate the fins and modulate the rotating speed. It’s actually the basis for the world’s largest subwoofer, which we wrote about back in 2005. 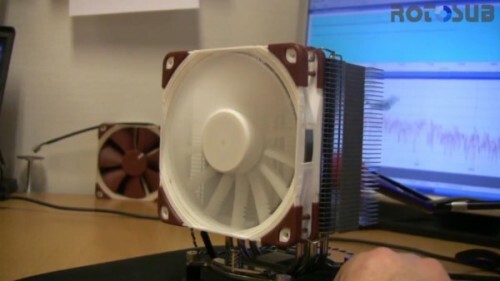 Using this principle, Noctua’s NF-F12 integrated noise cancellation fan is able to reduce the racket inside your case by 20 dB, “utilizing a patented RotoSub ANC technology to emit anti-noise directly from the fan’s own blades.” They hope to achieve 1,500RPM noise levels from a fan running at 2,500. 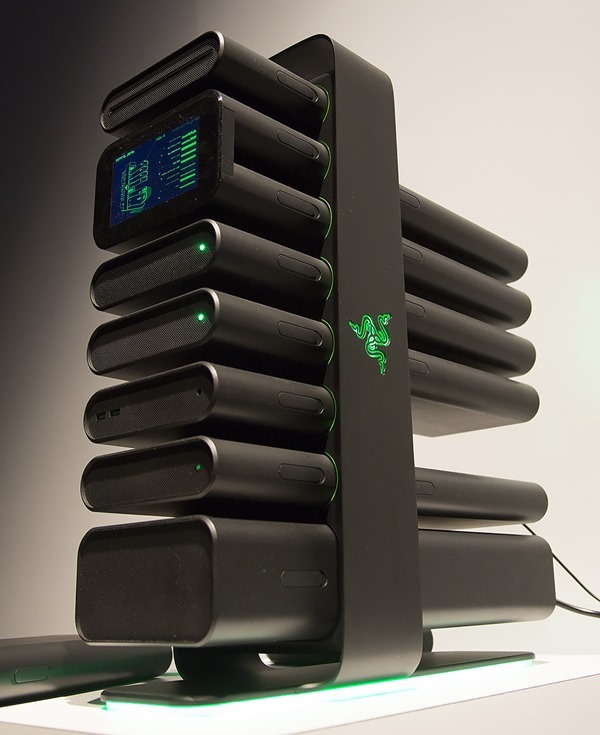 Of course this doesn’t beat liquid cooling solutions, but these can get unwieldy. There’s no word on price, though availability seems to be set for somewhere in the latter half of 2013. By David Ponce on 05/28/12 • Leave a comment! Sometimes all you really need to attract some attention is a little bit of pretty. 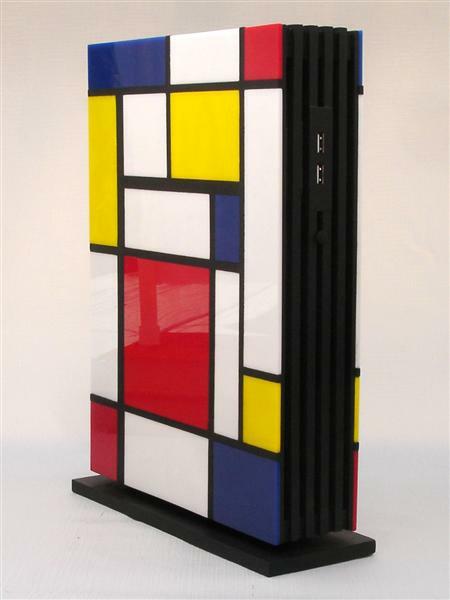 The above PC enclosure is a project from one Jeffrey Stephenson and is made from wood and hand-cut acrylic tiles. 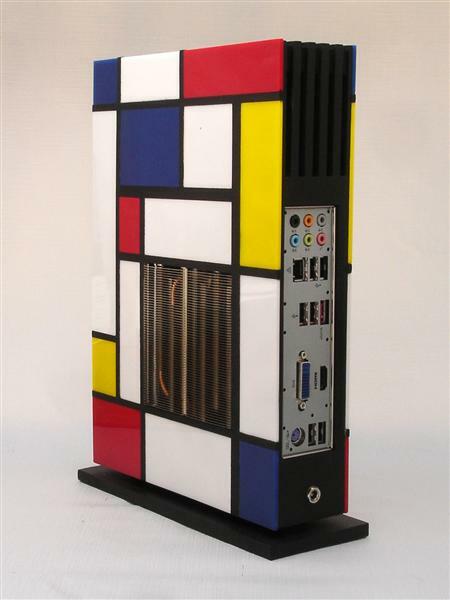 It looks like a painting from Piet Mondrian, a turn of the last century Dutch painter who also inspired a famous Yves Saint-Laurent dress, the Partridge Family bus from the 1970s TV show, and was an important contributor to the De Stijl art movement and group. The Mini-ITX design has “an Intel Core i3-2105 CPU, Intel HD3000 Graphics, Crucial 256GB M4 SSD, 8GB Crucial DDR3 system memory, a 120W mini-box.com PicoPSU, Scythe Kozuti CPU, Heatsink/Fan, Microsoft Windows 8 Consumer Preview.” It doesn’t appear to be for sale but the links below will lead to a pretty detailed build page.